In rural Tanzania many women and girls spend travel long distances and spend a lot of their time collecting firewood for cooking, because of problems of deforestation and lack of alternatives to the traditional ‘three-stone-fire’. Deforestation has many negative impacts for the environment and livelihoods of people, and women and girls especially suffer ill health associated with inhaling smoke from a cooking fire. 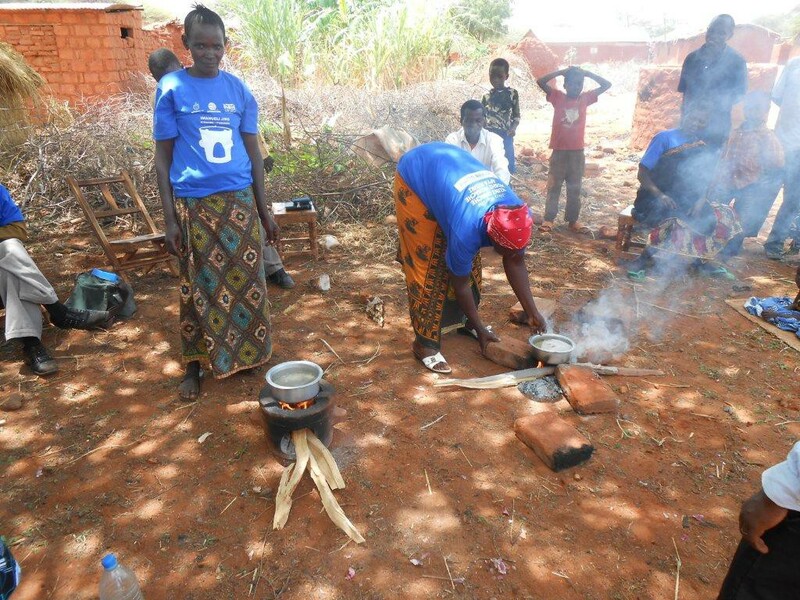 The fuel efficient stove project aims to reduce poverty especially for women and girls through the promotion of portable fuel efficient stoves. These stoves are up to 50% more efficient at burning wood than a 3 stone fire. This means they use less firewood and produce less smoke. 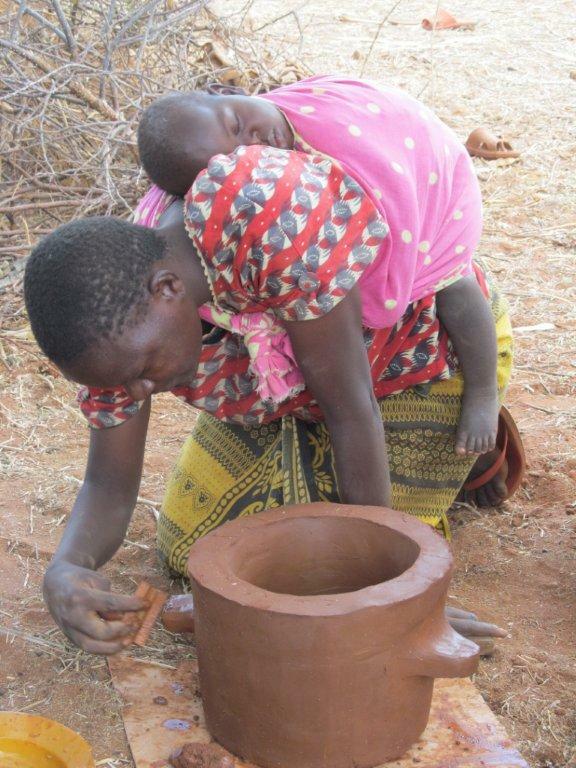 The stoves are manufactured from clay which is available within villages. Working through the church to reach the whole community, the project trains and equips local groups of people to manufacture stoves and sell them to other community members. 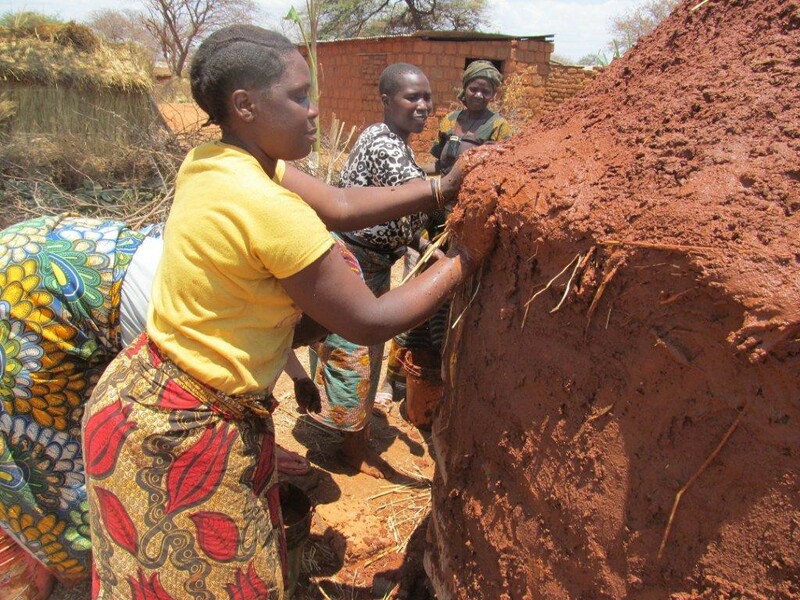 The stove producers get a financial benefit from sales of their stoves and purchasers get the benefit of reduced time to fetch firewood and improved health due to the lower smoke emissions of the fuel efficient stove. They therefore have more time available for other productive activities. The communities as a whole benefit from greater environmental sustainability with a reduction in deforestation. Following a successful pilot project in Magozi village, Emmanuel International in partnership with the Anglican Diocese of Ruaha was awarded a DFID grant through the Global Poverty Action Fund, which provides grants to small organisations doing innovative community development work. 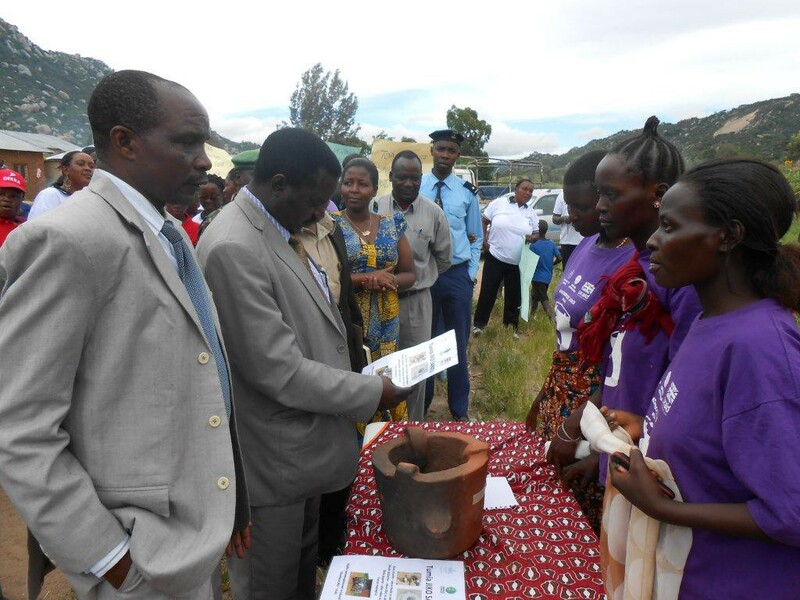 The three year project will train stove making groups in six villages in Iringa and Kilolo Districts. 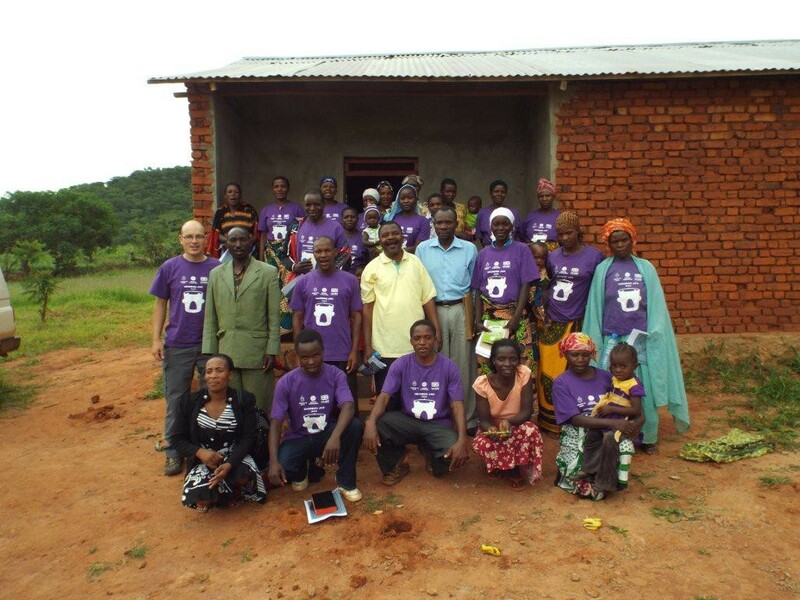 In 2013, new groups were formed in the combined village of Kimande and Itunundu in Iringa District and Ikuka village in Kilolo District. 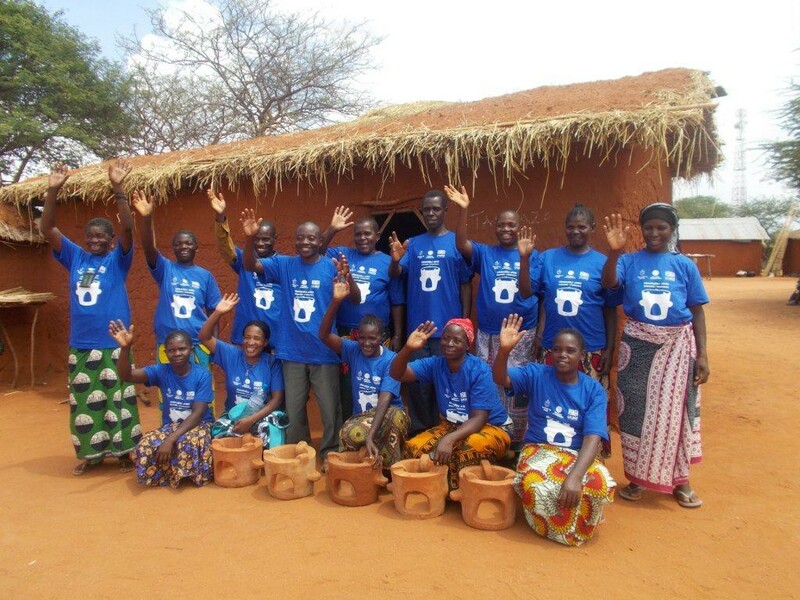 In 2014 new groups have been started in Ikengeza village (Iringa District) and Ibumu village (Kilolo District). Through the training, the groups learn to work together as a team, valuing each other’s particular gifts and abilities. As well as learning new technical skills, training is provided to the groups on business, entrepreneurship and environmental conservation. 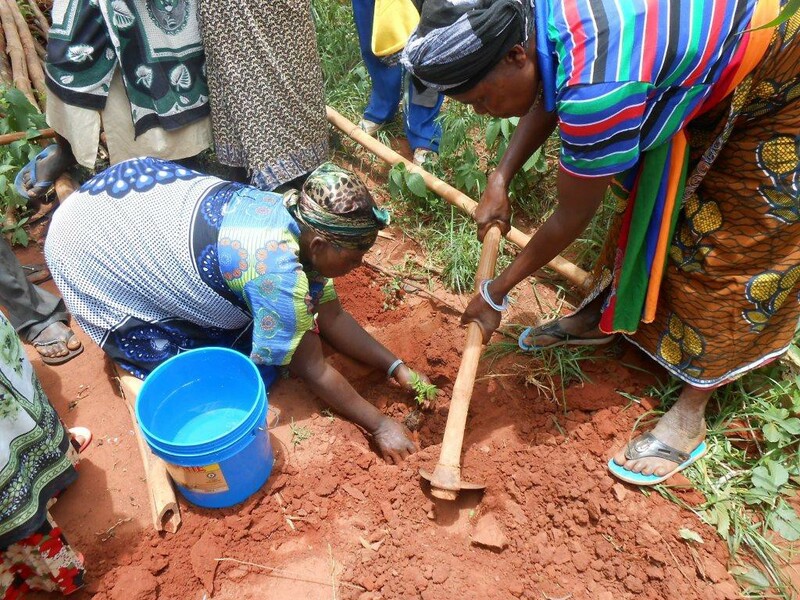 The groups are encouraged to plant trees at their own homes and mobilise their communities to plant trees. 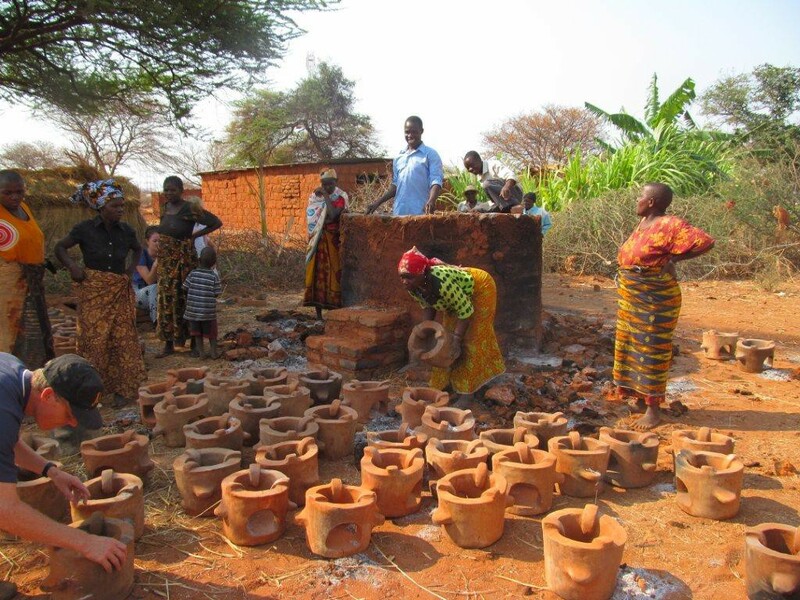 Because the only material used for making these stoves – clay – is available locally, the communities learn to use their own resources to meet their own needs, without being dependant on outside help. 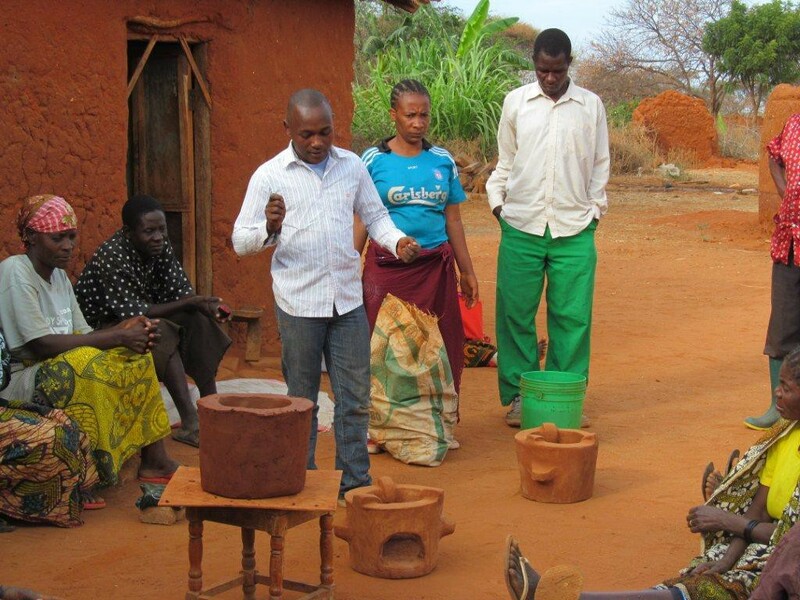 Unlike many other fuel efficient stove projects, no subsidy is provided; rather the stove making groups are equipped to stimulate the local market for stoves. As well as selling door to door and at local markets, groups set up cooking competitions in which the same food is cooked simultaneously on a traditional three stone fire and the improved efficient stove. In this way, the communities can see for themselves how much quicker the improved stove cooks, and how little firewood it uses compared to the three stone fire.